Jesus was more than a wise teacher. He healed the sick, had victory over temptation, delivered oppressed people from evil spirits and raised the dead. 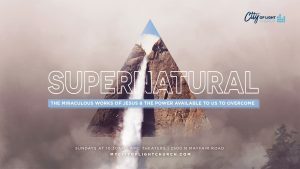 This was an example for us to live out a powerful, victorious life through the Holy Spirit. 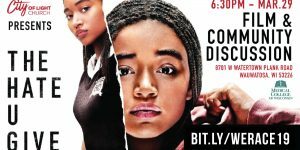 In 2019, experience the power your life has been missing. 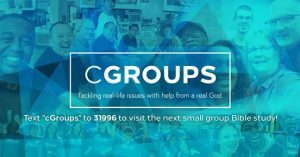 Experience Jesus in a fresh, life-changing way. Sundays in January. 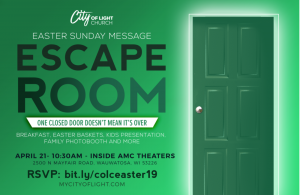 10:30 am - AMC Theater Mayfair Mall. 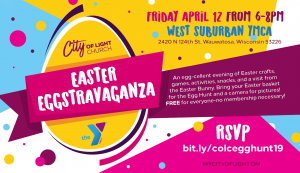 Join City of Light as we partner with the West Suburban YMCA for an egg-cellent evening of Easter crafts, games, raffle prizes, activities, snacks and a visit from the Easter Bunny. Bring your Easter basket for the Egg Hunt and a camera for pictures! 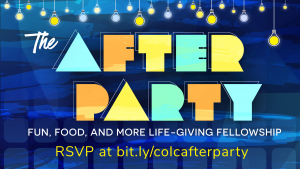 *No membership needed to join the fun RSVP bit.ly/colcegghunt19 or mycityoflight.com. You won't connect until you no longer care. Your most AUTHENTIC place is where you find the POWER of your story. You won’t find it being preoccupied with what others think. 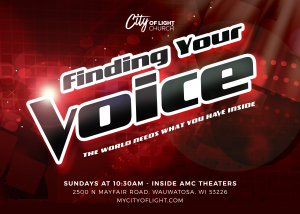 Find your VOICE and discover God's plan for your life to make a difference. 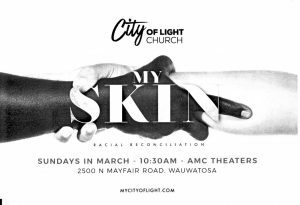 Begins Sunday March 31st, 10:30 am in the AMC Theaters at Mayfair Mall, Wauwatosa, WI.